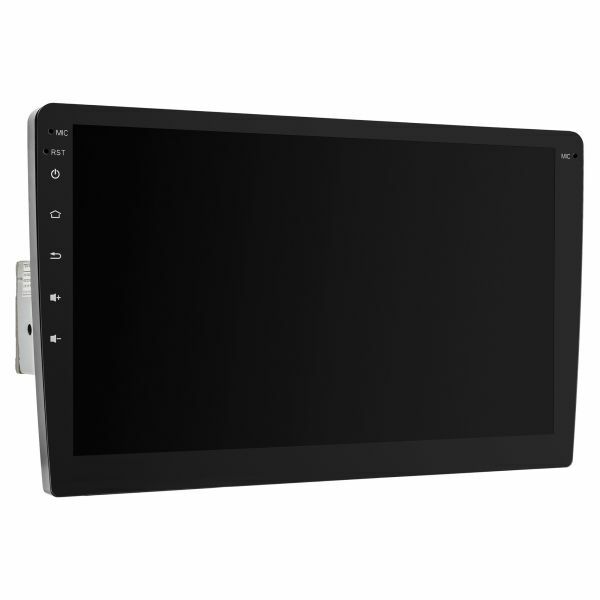 Our expertise on both car infotainment and the Android system ensures a solid base of stability as well as reliability, also full functions like canbus, rearview camera, steering wheel control and other new features. Thanks to Android Apps, USB Host interfaces, you can have many extra functions by yourself / DAB&DVB is easy to be integrated / 2TB USB mass storage can be connected into system / You can also get programmable HD USB camera for Dashcam or many other Apps. From the web store or Amazon by search InDashNet. If it is delivered by Amazon, that's standard Amazon process. If you applied in-site store, it takes about 1-2 week to USA and West Europe, shipping by DHL. Sometimes, people get it in 3 days. Warranty is 1 year. After one year, you still get supported. But some parts may be charged. 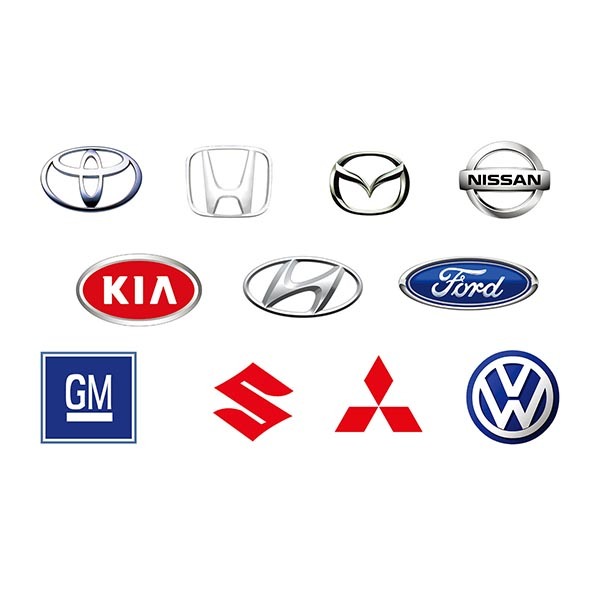 We are the very first group of people who are dedicated to Android head unit development for years. Our products release can be traced back to the year 2013. 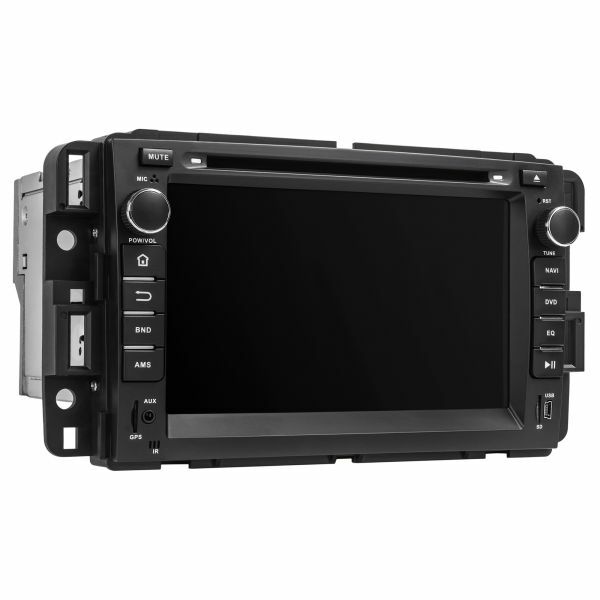 Can I install the head unit by myself? You could do that for most of the cars. 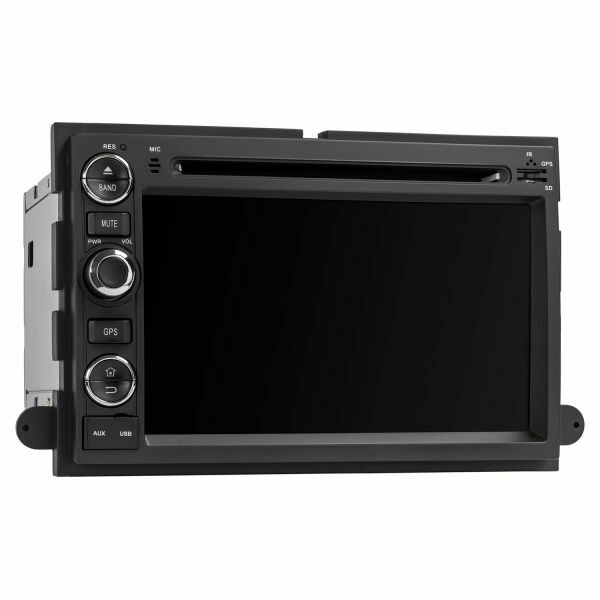 Our specific models are designed with plug&play wire harness. Some old cars applied universal model may need to break wireline to install. Overall, if you are familiar with your car in-dash structure, you can do it. Otherwise, please find a local shop to do it. Do you have any wire harness diagram or instruction? 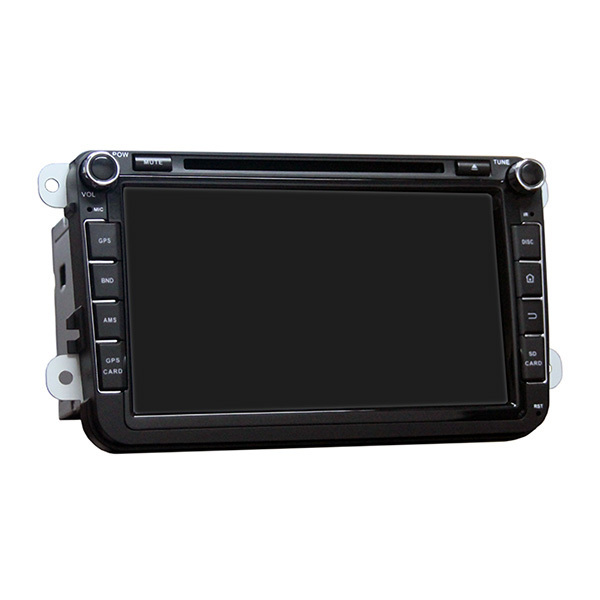 You can find wire harness diagram on the top of the head unit with the remark of every pin's color and label. 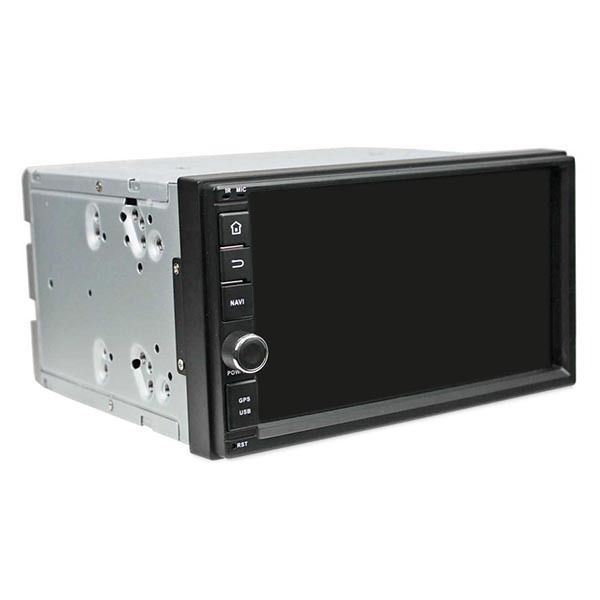 Can I root the head unit? Yes. You can. There is a root patch from us. You can find it on the product support forum. It is for Android Apps developers or hackers. With the kit, hackers/developers can get root access by computer and ADB. This gives max control of the system. Hacker/Developer kit can also be used as full firmware reflash even the head unit is bricked. There are system software updates and some special propose patches. Please find the details of documents and software on the support forum. Your message was sent succssfully! Thank You.